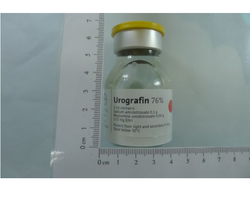 Backed by a team of highly skilled professionals, we are occupied in distributing, trading and supplying g supreme quality Urografin 76% Infusion. 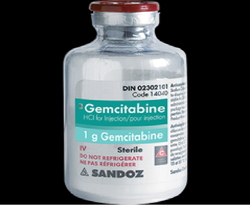 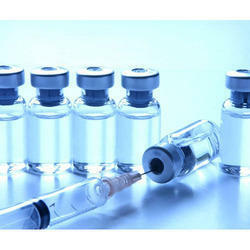 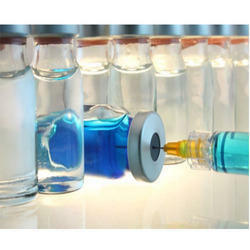 We are offering Gemcitabine. 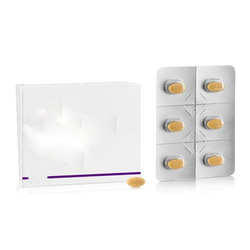 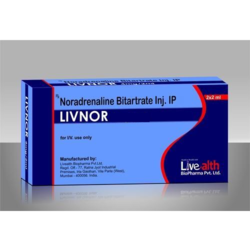 It is a cytidine analogue which was hailed as a futuristic anticancer drug when it was first approved for pancreatic cancer towards the end of the 20th century. 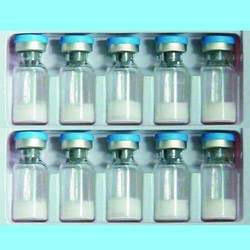 We offer our client Demelanizing Agents. 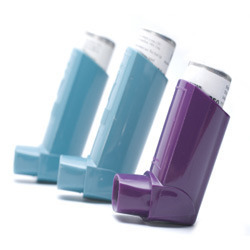 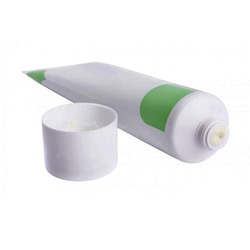 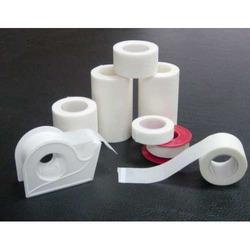 We can provide it in 15-50g tube packing. 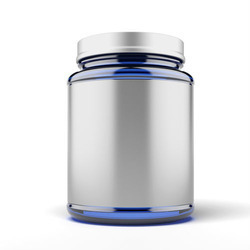 Amino Acid offered comprises pure constitution based amino acids and is used in nutritional supplement ingredient, feed additives, food additives, beverage additives and others. 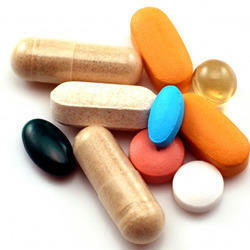 Antioxidants offered comes in superior constitution finish and provides for highly effective usage performance. 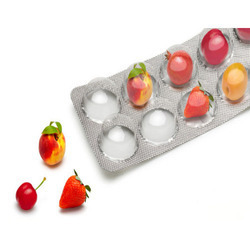 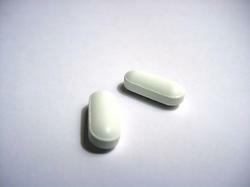 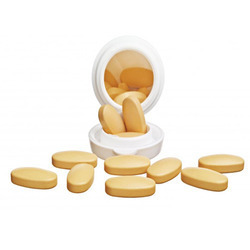 Calcium Preparations offered comprise quality constitution based calcium supplements. 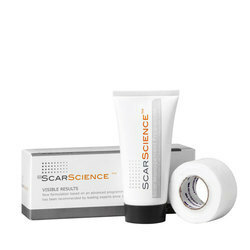 We offer our client Scar Science.Developed by a team of Plastic Surgeons, ScarScience is a unique scar management programme scientifically formulated to improve the outcome of a scar. 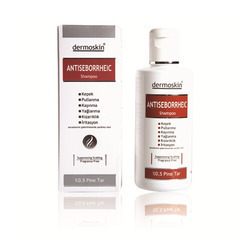 Sunscreens offered provide for UVA & UVB protection and comes with superior constitution support. 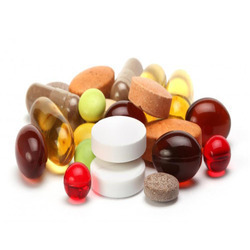 We offer our client Antiseborrheics. 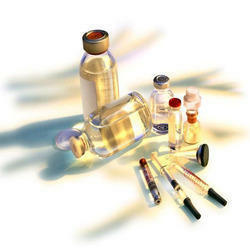 We offer our client Miscellaneous Skin Rearations. 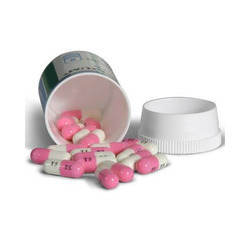 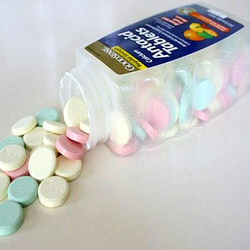 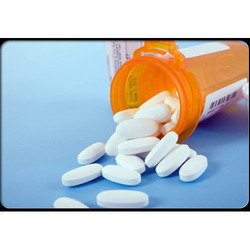 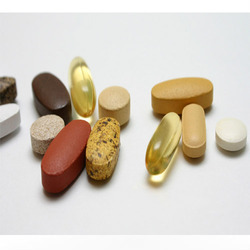 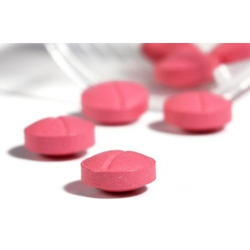 We offer our client Pharmaceutical Drugs that include Antacids. 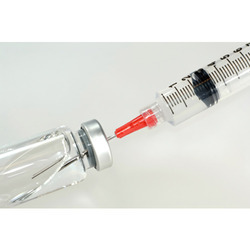 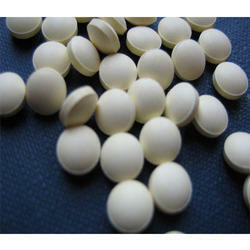 We offer our client Antiscabitic Medicine. 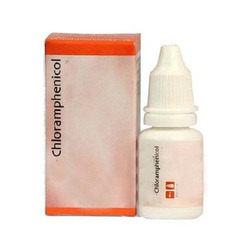 We offer our client Chloramphenicol Drop. 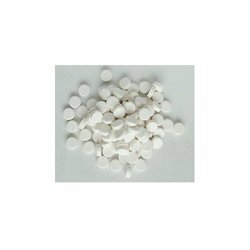 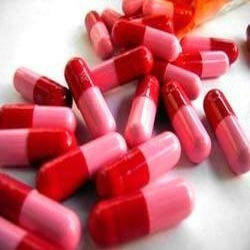 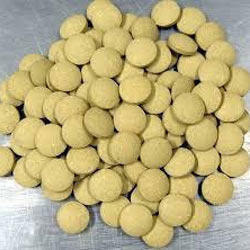 We are suppliers of Zinc Preparations Drugs to our clients. 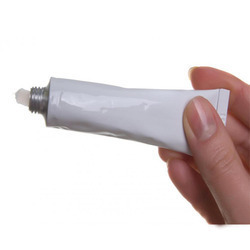 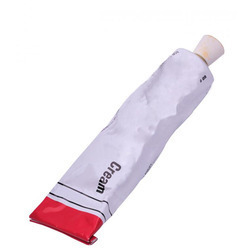 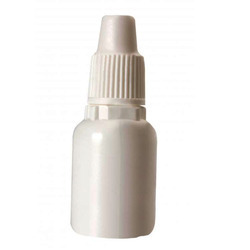 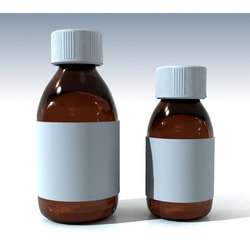 Surgical Disposable offered is made available in durable construction finish with option of customized logo bottles.